As we enter our second century of global humanitarian service, we continue to evolve to meet the ever-changing needs. This is truly an exciting time to be a Lion. Our new strategy – LCI Forward – was developed as a roadmap for Lions to plan, implement and achieve our vision for the future and meet the growing needs of the world (insert LCI Forward graphics). This new strategy will enhance our service framework, reshape public opinion and improve visibility, improve our club, district and organizational excellence and improve our membership experience while reaching new markets. New products, such as the new Lions mobile app, will provide our members the ability to connect with each other like never before – sharing service ideas, photos, videos, and information – bringing Lions together regardless of their location. We have to make the world aware of just how big the world’s problems are, and how relatively simple they are to solve if everyone works together. 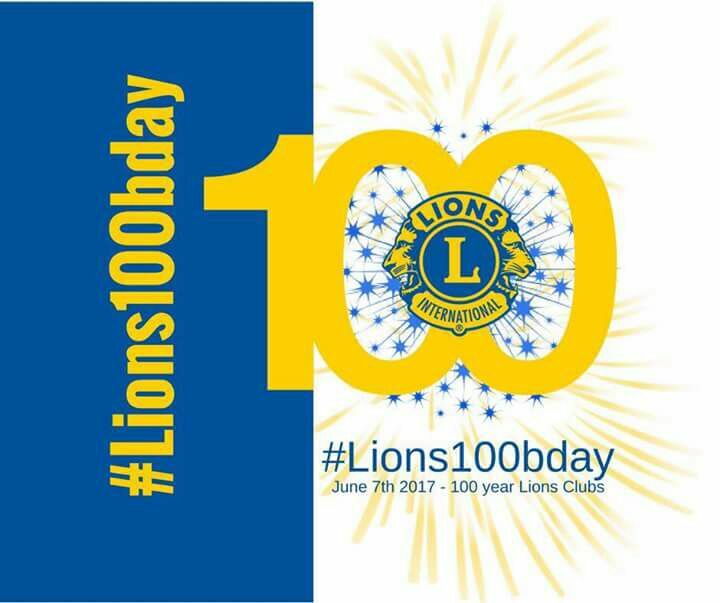 I feel proud and blessed to be your leader at this most auspicious moment, as we begin our second century of global humanitarian service. On June 7, 1917, in the LaSalle Hotel in Chicago, businessman Melvin Jones announced an ambitious initiative – an association dedicated to the central principle of serving others. He faced many skeptics. There were people who considered it impossible. However, today it is a reality. 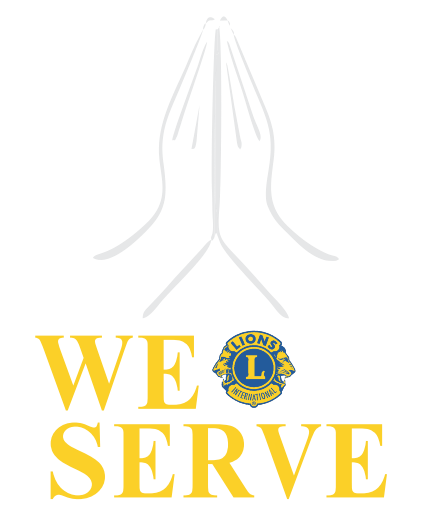 Today, 1.4 million people walk his path of service to others. There is no greater pleasure in life than to make a dream come true. To make miracles happen. Pick the most improbable dream and spend your life making it come true. Pick a dream that makes each precious moment in your life worth living. Becoming your international president is a dream come true for me. But that is only part of my dream. The rest of my dream is something all of us as Lions share together – a dream that every child in the world is born to a happy, caring family, and is given every opportunity to thrive. Like Gandhi, let us lose ourselves in this dream, for that is where we will find ourselves. With a new service framework and the addition of diabetes as one of our new causes, a reshaping of our service programs, a new marketing technology initiative, a vibrant LCI Forward global strategy, and a new century before us, the future is ours, and the future is now. I have always believed it is important to leave the world better than we found it, and a better place for our children and their children. That philosophy has served me well – as a club president, district governor, international director, and international vice president. With your help, it will continue to serve me as your international president. And together we will expand our legacy of service. The time to act is now. We can help and we WILL help. Each and every one of you can have a lasting impact. Join hands with me today in committing to serve 200 million lives annually in our new century of service.